A Warwickshire engineering company is pressing ahead with growth after being given help to access new funding streams. Angstrom Engineering, which is based in Alcester, wanted to accelerate growth after seeing new opportunities following the purchase of a new machine. 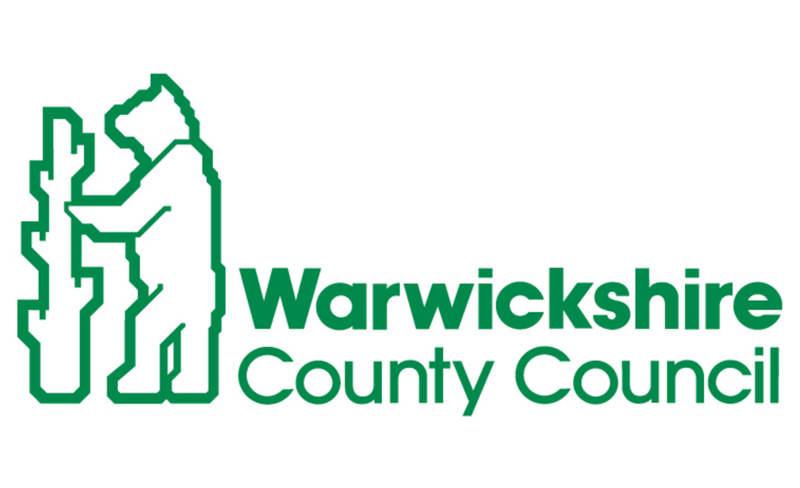 Managing director Graham Hill contacted Warwickshire County Council regarding a Micro Enterprise Grant, which is available through the Rural Growth Network (RGN), to see if the firm could get support in buying new tooling for the machine. The company was referred to the University of Warwick Science Park, which is managing the Access to Finance activity of the RGN programme, and a meeting was arranged with Dirk Schaefer, an adviser at the Science Park. He examined Angstrom’s business plan and after detailed analysis said it was clear the company’s growth could be accelerated with the help of a Micro-Enterprise Grant. Dirk said: “The expansion of the business from its inception three years ago and the projections for the future made it clear that there was an opportunity there to speed up growth. “We helped Angstrom apply for the grant and it was approved within just four weeks of making the application. “It gave the company the additional funding it needed to purchase new tools for its machine and it could increase the number of shifts it was running to meet demand. “Furthermore, it gave Angstrom the confidence to target new markets because it had both the capacity and the high precision tooling that are key to winning new business.